Let's play a game of spot the famous person! 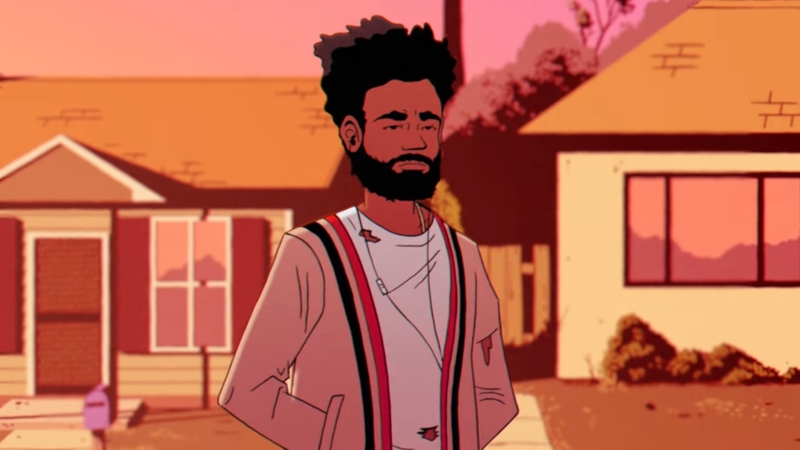 Almost two months ago, Childish Gambino aka Donald Glover, released his twin songs for the summer. 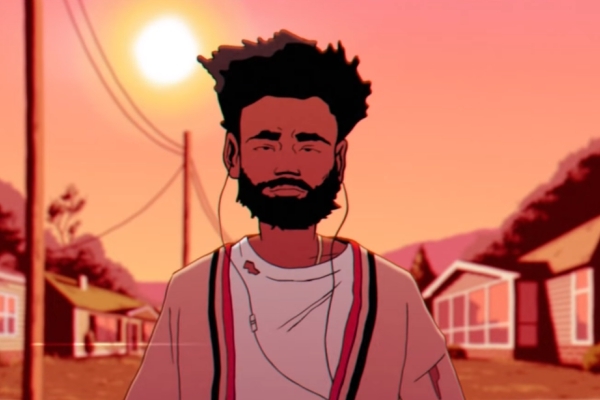 One of them, aptly entitled "Feels Like Summer," just got an aesthetically pleasing and artistic AF music video. Now, if you’ve spotted some characters in the MV that kind of resemble some celebrities or musicians that you recognize, your eyes aren’t playing tricks on you. They really are there, drawn in a unique sort-of-cartoonish way that accurately illustrates them. Not only are there facial features on point, their fashion sense and attitude are perfectly depicted as well. From Michael Jackson and Whitney Houston making appearances as their younger selves to Dr. Dre, P. Diddy, Snoop Dogg, Wiz Khalifa, and Jay-Z doing the Electric Slide, it’s fun to spot who the personalities are in the video and what their actions and situations portray. 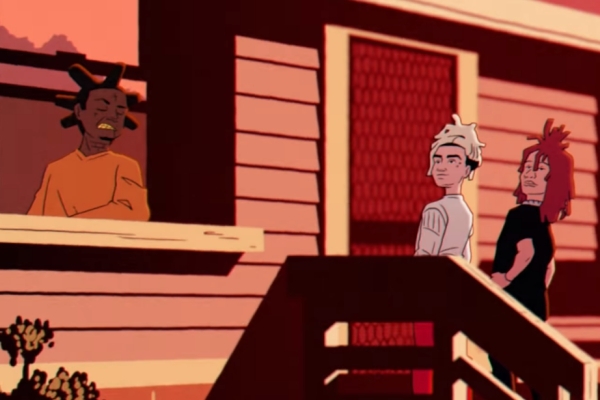 Here are just some of the notable cameos in Childish Gambino’s newest MV. Earlier this year Kodak Black was arrested for house arrest violations. 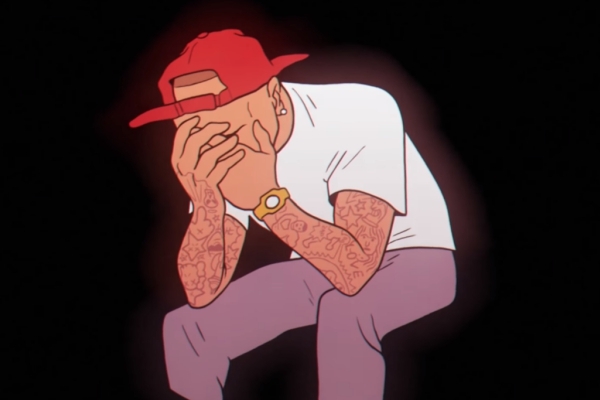 That explains why his character in this MV is stuck at home and just shakes his head at Lil Pump and Trippie Redd. 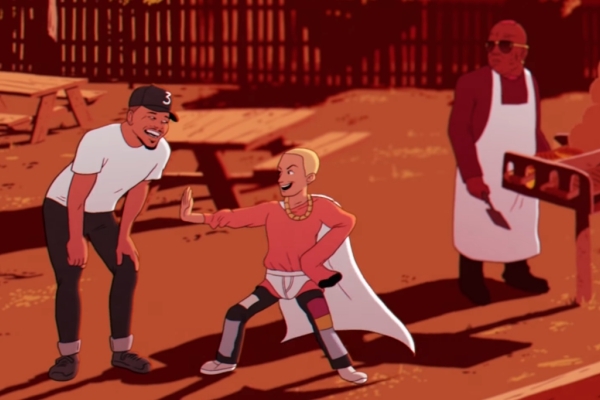 Here's a nod to some of Bino's friends like Chance the Rapper, and Jaden Smith, both of whom he's collaborated with at some point. Birdman, well, he's just really hungry for some BBQ. 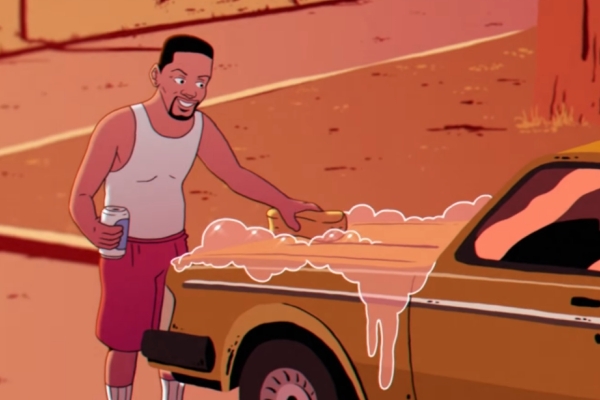 Remember The Fresh Prince of Bel-Air, the show that catapulted Will Smith into stardom? 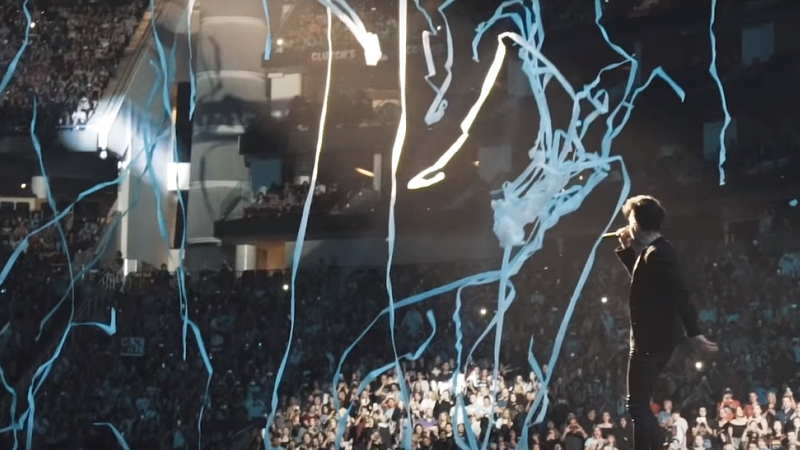 Not long after that, he launched a little music career that’s still pretty memorable. With that, he became one of the most successful actor/musicians of his generation. And like him, Donald Glover followed suit. 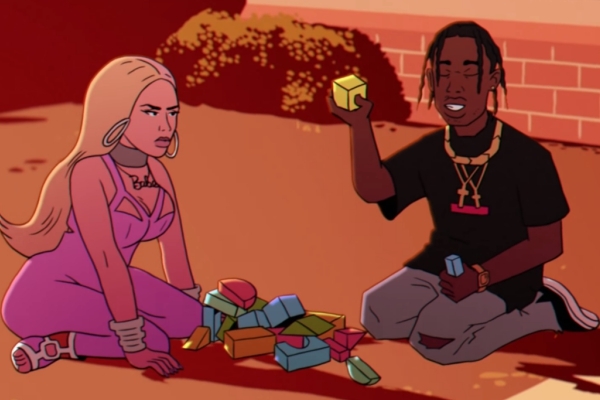 This is a really nice joke by Bino and his team, poking fun at Nicki Minaj blaming Travis Scott for her album Queen debuting at No. 2 behind Scott’s Astroworld. That’s just a silly feud. These three have one thing in common: they're the greatest at the type of music they create. While The Weeknd remains as that bridge between pop and hip-hop, Ty Dolla $ign is always hitting hard on his verses. Frank is Frank, simply in his own world. 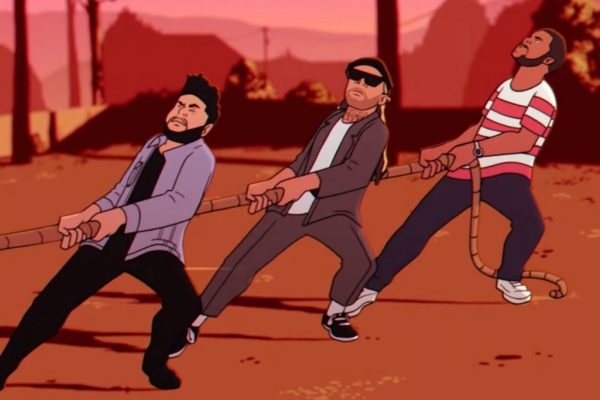 In the MV, Drake could be seen running after friend and co-rapper Future, who is riding a bicycle, and eventually getting tired. Hands-on-knees in defeat, this is probably because Drake has gotten more “mainstream” with his music and doesn’t rule the hood anymore. Future runs the streets now (or rides a bicycle through it, at least). 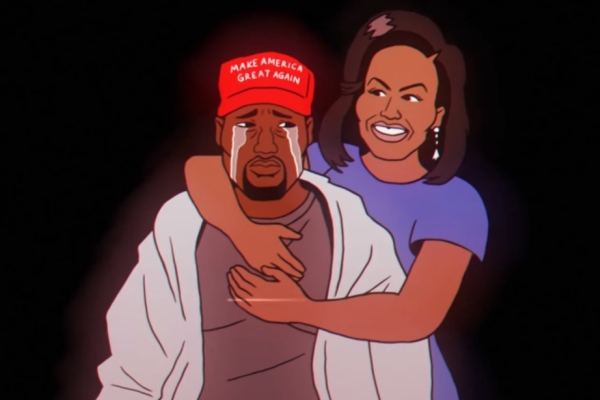 Kanye West has gotten a lot of heat for his support and worship of Donald Trump, and it can be seen here how he’s dealing with the hate from the public, crying with no clue what to do. It’s okay, because he gets a hug from Michelle Obama. Fredo Santana had a short career but was seen as one of the up and comers of the hip-hop industry. But just when he was about to skyrocket, he died of a fatal seizure just this January. It’s just kind of weird to see Beyonce wearing that shirt. 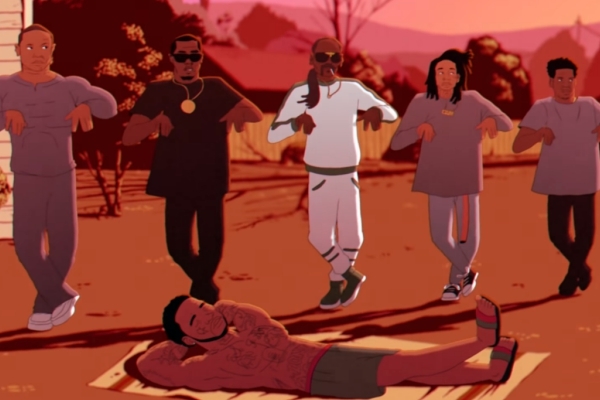 Gucci Mane is out on his lawn getting a tan presumably, while Dr. Dre, P. Diddy, Snoop Dogg, Wiz Khalifa, and Jay-Z are doing the electric slide dance. We're completely baffled as to what this means, but it's just too amusing and out-of-the-box not to include. 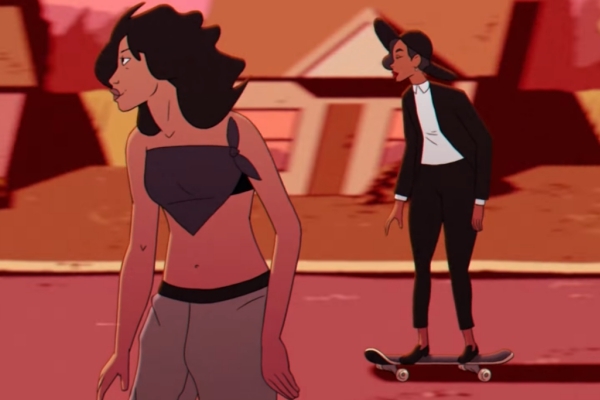 These two are known for their distinct and inventive styles of music that very few artists can pull off, and that’s why they’re skating through the streets, passing by everybody like the badass chicks they are. This is probably the time when he was getting a lot of hate from fellow artists and fans alike from putting his hand on Rihanna. Yeah, man, we'd cry so much too if we made a mistake losing a babe like Rihanna. 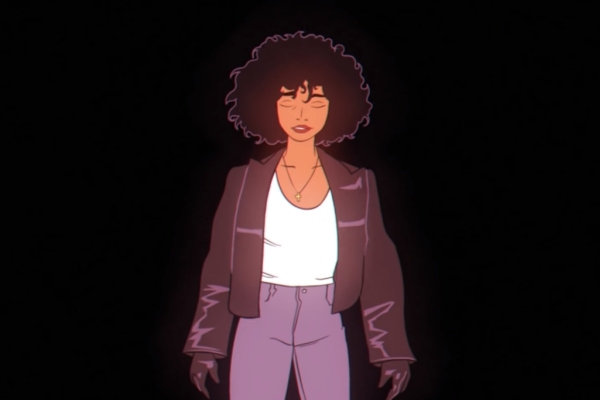 It's just really great to see an homage to Whitney Houston and Michael Jackson, two of the greats in their genres and music as a whole. Their influence on the music of not Childish but everyone who came after them has come full circle. 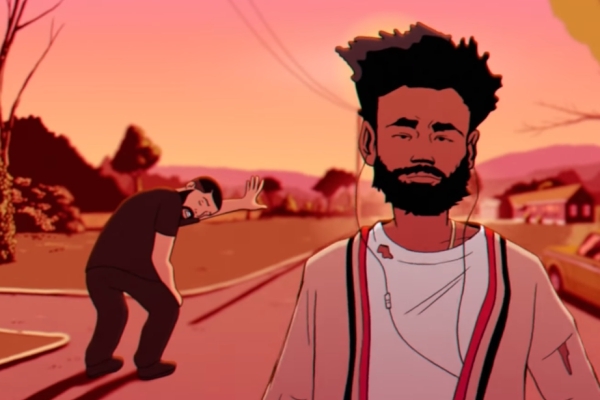 As a whole, the story of the video seems to be Donald Glover remembering those artists who were either great influences on him and his craft, or those who have made an impact on his life. 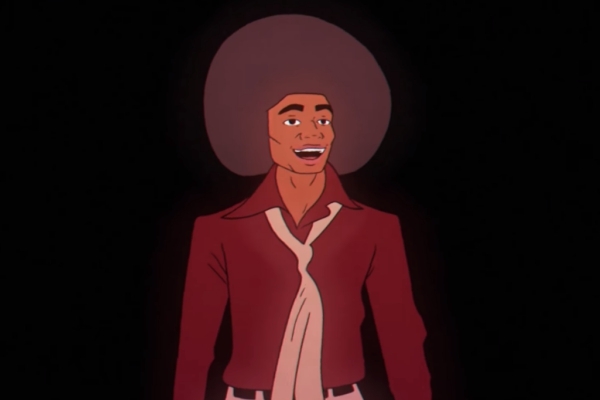 It's important to note that June last year, he announced that he'll be doing his last album as his musical genius alter ego, Childish Gambino. Could this MV be his goodbye to his friends and idols in the music industry?